Bharat Malik is a well-known edupreneur with a vast experience in this field. 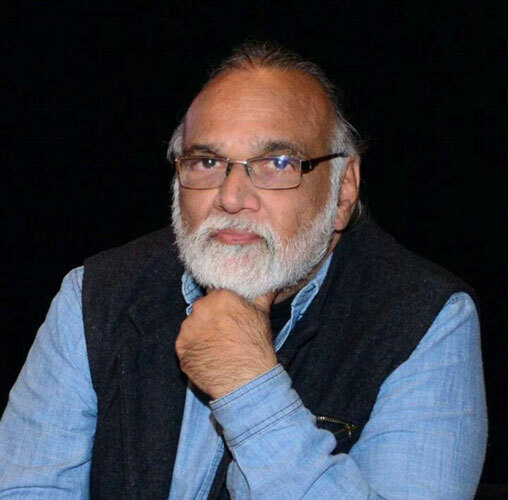 He is the founder and Chairman of Education Today Foundation, which has fa chain of schools and preschools under its banner, namely St. Mary’s High School, Kalyan East (SSC Board), Arya Gurukul (CBSE Board)at Kalyan East and at Ambernath, Little Aryans Pre-K (6 centres ) and AryaGlobal Research and Training Institute. Malik Sir has always worked towards a cause and has left no stone unturned to meet the same, thus lending a hand towards the upliftment of society. He initiated the formation of PUSMA (Private Unaided School Management Association), a body having a representation from more than 70 schools. His mission is to make available quality education at a reasonable cost. He has also constructed an educational campus of 50,000 sq ft spread over 3 acres of land at Nandivli, Kalyan (E). http://www.aryagurukul.com/ He won the most prestigious Accommodation Times Award for the best real estate consultant in Millennium 2000. Having a strong belief in Swami Chinmayanandaji’s philosophy and having been an active member of the Chinmaya Mission, he introduced the Chinmaya Vision Programme to all the schools under his banner. Malik Sir has empowered many in his team by unfolding the leadership qualities in them by providing the right opportunities for professional growth. A giant in his vision and a simple person at heart, Malik Sir has been instrumental in partnering the launch of Rutu Half Marathon 2015, 2016 and International Children’s CHINH Film Festival. Malik Sir is an inspiration to his team and sets an example by doing whatever he does to the best of his ability. Neelam Malik is an educationist who has been working in the area of child development and learning since two decades. Her love for children and total dedication towards healthy upbringing of children has resulted in formation of different institutions in and around Kalyan. As a President of ‘Education Today Foundation’ and Director, Aryaglobal, Ma’am has been the visionary of AryaGlobal and has been the Principal of St. Mary’s High School [SSC Board], Arya Gurukul [CBSE BOARD], Little Aryans Pre-K, with the total strength of 3400 students. Her philosophy of ‘tender nurturing of young minds’ has shaped a very constructive and overall growth and development of child. Mrs. Malik is a woman of exemplary vision. She is also a prolific speaker, writer, and social worker. An ardent worker of Chinmaya Mission, Mrs. Malik has introduced the Chinmaya Vision Programme in all the schools. She is a Graduate in Philosophy and Psychology and has done her post graduate diploma in Advertising and Public relations, B.Ed and has over 30 years of experience in education. Her expertise lies in Educational Management she was selected as a resource person for SMART P.T— an educational programme by the state government. She is Trained in ELIP [Leadership Programme] by St . Xavier’s Institute of Education and has completed Management Development Programme from IIM, Kozhikode. She heads the Education Cell that comprises of an inspiring team of educational reformists, innovative educational developers, child psychologists and trained teachers working in unison to develop new ideas and methodology to make learning more interesting and fun for children. Mrs. Malik’s commitment, devotion and dedication towards raising the educational standard is truly commendable. CBSE Board has selected her as the in charge for inspection around CBSE schools in Mumbai and has participated in the programme on Strategic Leadership for CBSE Principals conducted by Indian Institute of Management Bangalore [Executive Education Programme]. A woman of grit and dynamism, Mrs. Malik has already carved a niche for herself in the educational world. 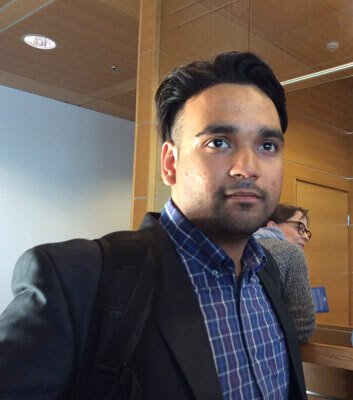 Krishank Malik is a young leader and entrepreuner who has introduced innovative ideas. He brought technology to the AryaGlobal group of institutions. Krishank had his formative years of schooling from Shrimati Sulochanadevi Singhania High School and completed his high school from Chinmaya International Residential School who has also been awarded top 5 ranking. This period saw a great transformation in him, which brought out the latent leadership qualities. He went on to complete his graduation in BMS from R.A. Podar College of Economics and Commerce Mumbai. Leading schools programme (Management Development Program) from IIM Calicut and visited Finland to learn their world renowned Edu system. Having a spiritual training from learned Gurus, Krishank has a very unique outlook towards taking the organisation to greater heights. He also is a practioner of the Indian knowledge system. His dream project is to make a unique Edu Eco System for 21st-century learners. Ritu Pasrija is a versatile spiritual teacher trainer who believes that children need to express to become better human beings. As a consultant based out of US to AryaGlobal group of institutions, she integrates the Eastern and Western experience, education and desire to create optimal learning environment for children. Her areas of expertise are class management, creativity, adherence to curriculum, communication, interactive /experiential and creative trainings that engage and inspire teachers to be their best. Ritu believes in sharing and nurturing a wholesome developmental philosophy with parents and teachers that cultivates the highest potential of each child within self and within the world. She is a member of the NAEYC (National Association for Education of Young Children) and has attended as well as presented at Global as well as International Conferences. 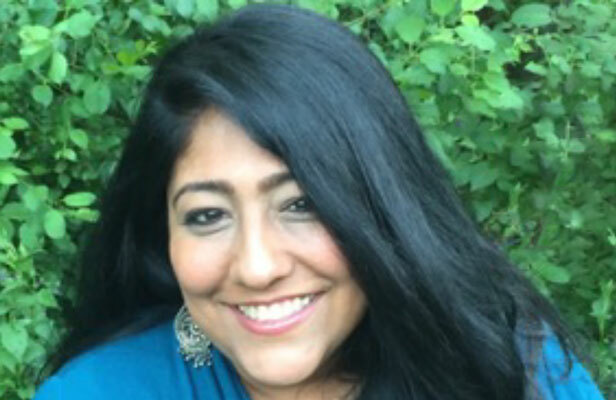 Ritu is a keen researcher and has conducted many workshops for children, teachers and parents. She is a friend, philosopher, guide and mentor to the staff and management of AryaGlobal. 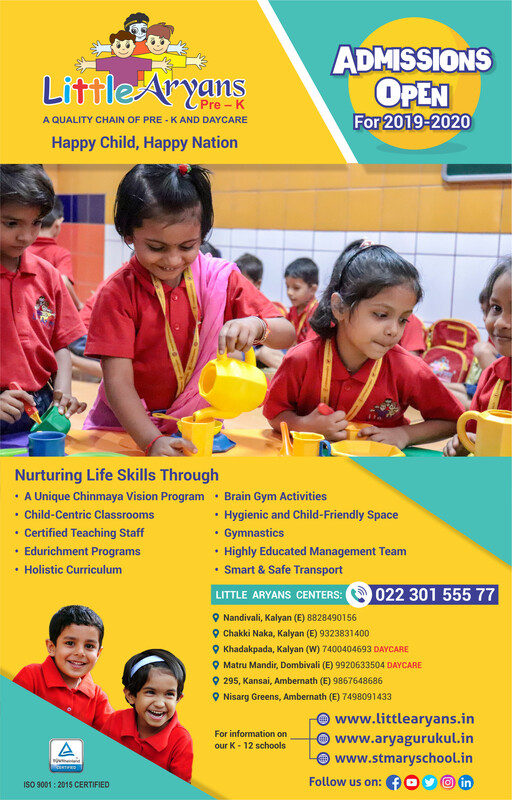 Sudha Srikanth, Director of Studies for AryaGlobal Research and Training Institute and Director, Little Aryans Pre-K has a Masters in Human Development from SNDT University is presently pursuing Doctoral Studies in the area of Enhancing Emotional Intelligence in Children. She is a member of the Institute of Coaching, Harvard Medical School, Boston, US and has co-presented a paper titled ‘EQ as a Psychological Vaccine’ at Nexus EQ Conference, Harvard University, Boston, US in June 2013. She has been involved in providing guidance in the field of Early Childhood Education for over two decades. 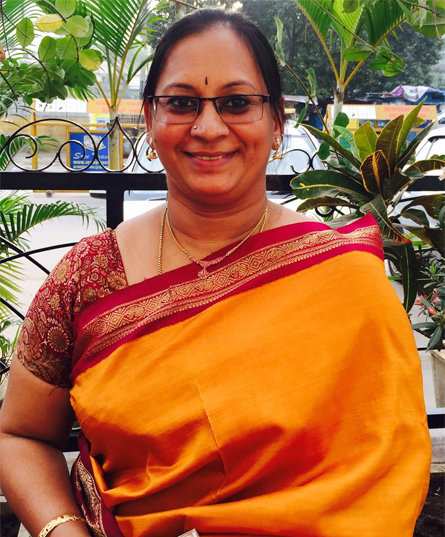 She was the Section Head, Pre-primary at Lok Puram Public School, Thane and was also responsible for conducting a Diploma course in Early Childhood Education. She has taught at the graduate and post-graduate level at SNDT. She has been the Academic Counselor with IGNOU (Indira Gandhi National Open University) for 13 years. She is founder member Little Steps, Day-care and Nursery, in Thane. 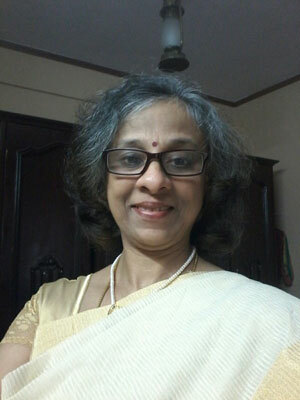 Rajeshri Balsundaram has 30 years of experience in the field of Education. An occupational therapist by qualification, her passion lay in the field of teaching. 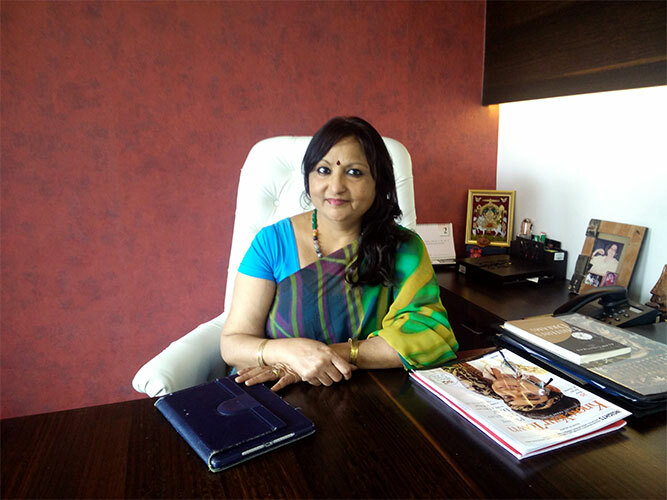 Equipped with a Diploma in Pre-primary education, her decade of experience helped in her entrepreneurial venture ‘Buds Garden Nursery and Pre-school’ at Mumbai in 1985 and later take on the role of a Principal with Whizkids Preschool Thane. She has also undergone training to teach children with learning difficulties – dyslexia from Arya Vidya Mandir Bandra. Her expertise is in story telling for which she has received training from Kathayala Institute, Bangalore. Being a Chinmaya Child right from the age of 5, she volunteered with the Chinmaya Mission, as a young adult. As the Head of the Education Cell, she currently designs Lesson Plans and the Edurichment programmes for Little Aryans Pre-K.